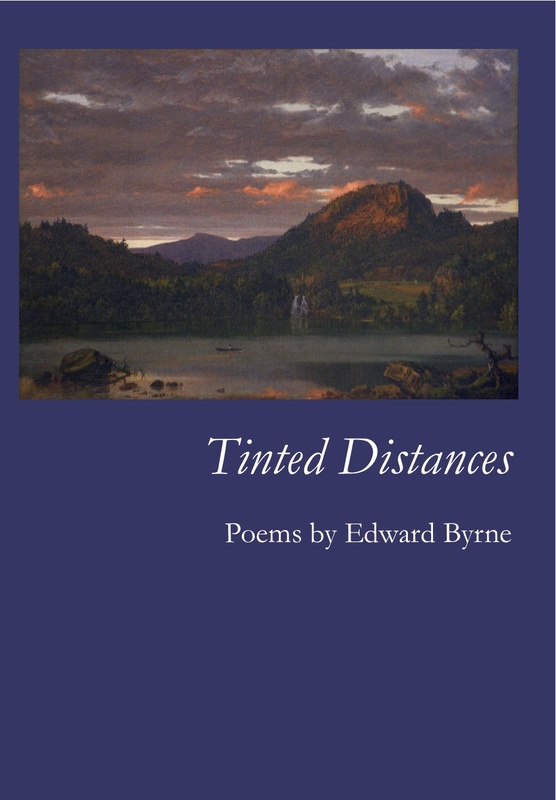 Edward Byrne has published several previous collections of poetry, including Seeded Light. 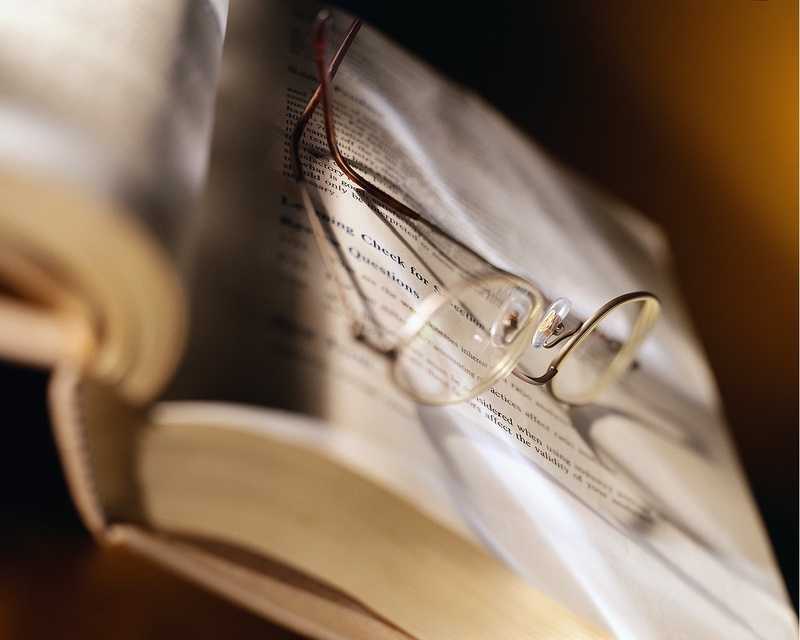 His works also have appeared in numerous literary journals—including American Literary Review, American Poetry Review, American Scholar, The Literary Review, Mid-American Review, Missouri Review, North American Review, and Southern Humanities Review—as well as an assortment of poetry anthologies. In addition, he has written essays for various critical texts, such as Mark Strand (Chelsea House), edited by Harold Bloom, and Condition of the Spirit: the Life and Work of Larry Levis (Eastern Washington University Press), edited by Christopher Buckley and Alexander Long. Byrne is a professor of American literature and creative writing at Valparaiso University, where he serves as the editor of Valparaiso Poetry Review.